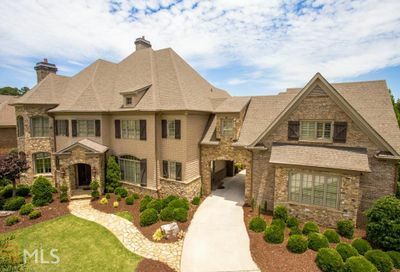 Welcome to the most complete listing of East Cobb Homes For Sale in the East Cobb Real Estate Market! 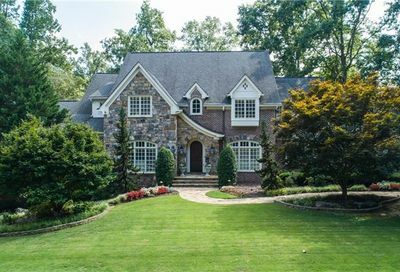 Use our new Dual MLS Showcase Home Search Software to view and save your favorite list of Homes For Sale In East Cobb. 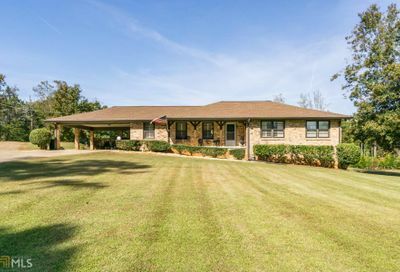 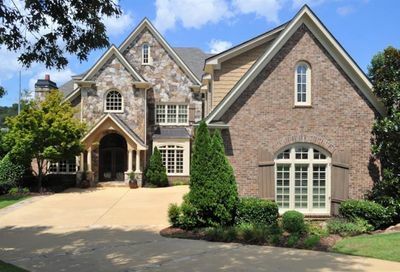 You can search available East Cobb Homes For Sale by map, price, age, school district, and many other parameters. 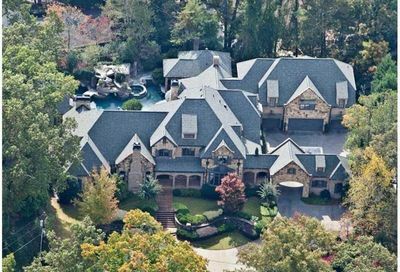 Advantage Realtors is a local specialty boutique brokerage firm located in East Cobb, and we live and work in the East Cobb market everyday. 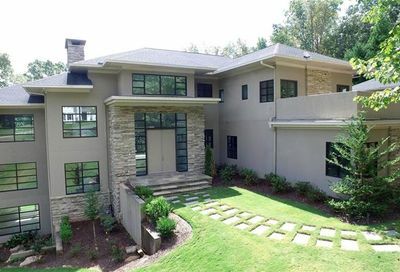 We are very in tune with and focused on the East Cobb Real Estate Market and East Cobb new construction activity in both the Marietta and Roswell sections of East Cobb, and in nearby cities in North Fulton as well. 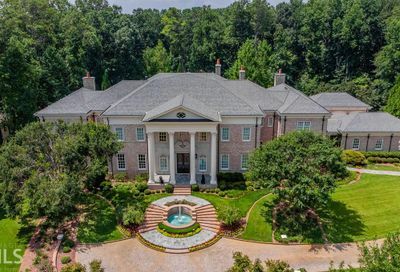 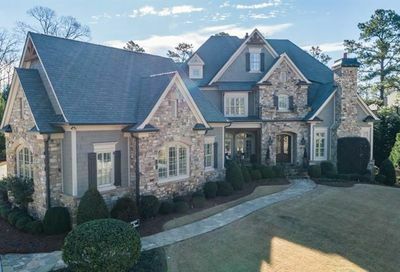 We can help you find suitable existing or new construction homes for sale in East Cobb’s top three school systems of Lassiter High School, Pope High School, and Walton High School and we can locate homes in any of the excellent East Cobb elementary and middle schools that feed these top high schools as well. 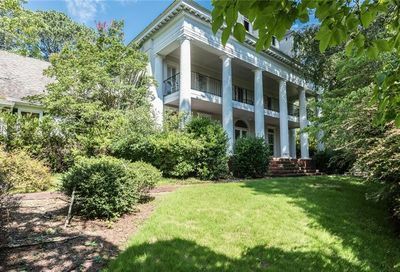 We are members of both FMLS and GMLS and we have over 45,000 listings throughout greater metro Atlanta! 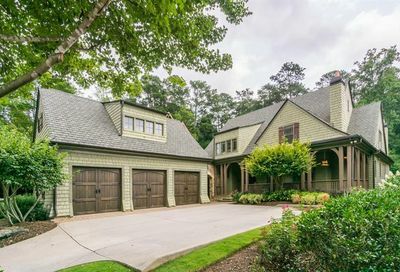 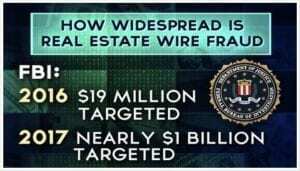 Moreover, we can give you in-depth details about any East Cobb home listed by any agent at any firm in Atlanta. 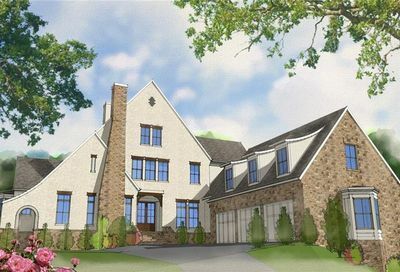 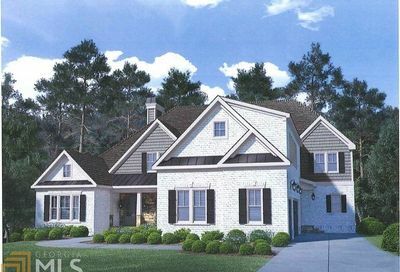 We also have information about both existing East Cobb new construction homes, and upcoming new home developments in East Cobb that are not yet listed in the MLS systems or online sources. 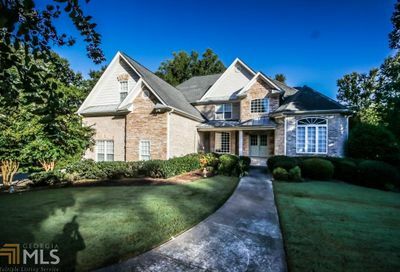 See All Real Estate For Sale In East Cobb – Search by Price, Map, School System, etc! 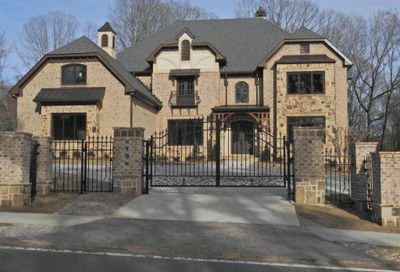 To get the most out of our MLS Software, and be able to Save Your East Cobb Home Searches, Log In Here! 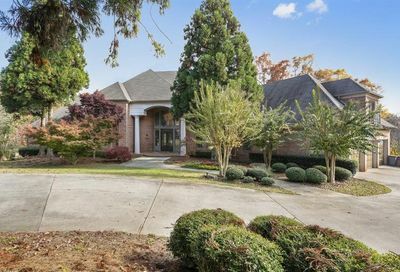 BONUS – WE PAY OUR BUYER CLIENTS CLOSING COSTS UP TO $15,000!! 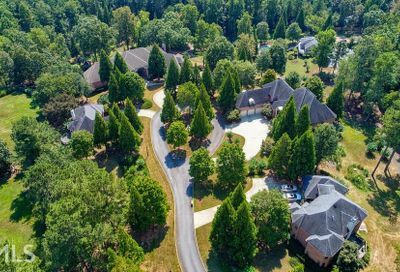 East Cobb has a variety of existing county as well as federal parks and the Cobb Parks and Recreation Board has acquired land for the development of new parks such as Mabry Park. 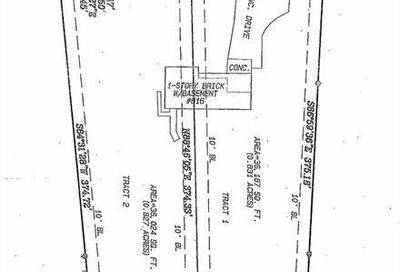 Mabry Park – a new passive walking trail park with lake and elevated walking decks friendly to handicapped users started construction in 2018 and is scheduled to open to the public in mid-2019. 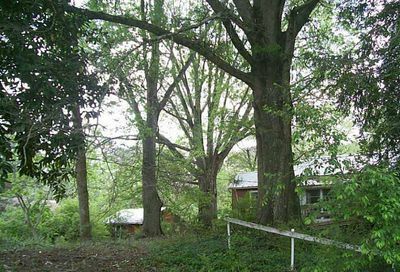 One recreation resource is the Chattahoochee River corridor which offers hiking, fishing, kayaking, canoeing, and picnicking. 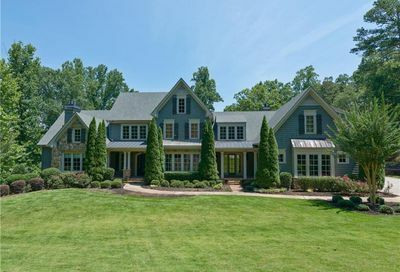 The Chattahoochee River National Recreation Area provides miles of public riverfront access for Cobb residents. 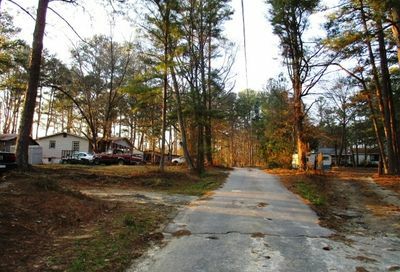 Sope Creek begins in the northern part of Cobb County and winds its way through East Cobb on its way to the Chattahoochee River. 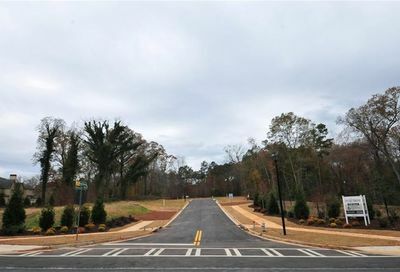 East Cobb Park a public-private joint venture between Cobb citizens and Cobb Parks and Recreation features walking trails, a picnic pavilion, a fenced recreation area and a picturesque creek, is recent addition to East Cobb’s extensive parks systems. 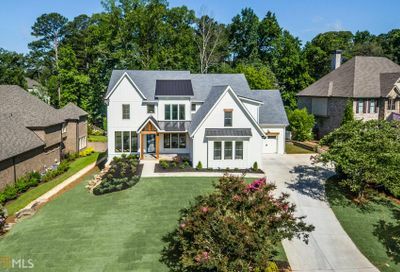 The Cobb County Commissioners are dedicated to the progression and smart growth of the East Cobb community while preserving the family-friendly spirit that makes it one of the most desirable places in Metro Atlanta to call home. 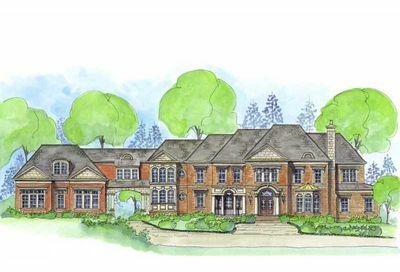 East Cobb has several strong concerned citizen watch groups that weigh in on any proposed new developments and zoning applications and the Cobb Board of Commissioners are eager to take citizen input when considering zoning and building permits. 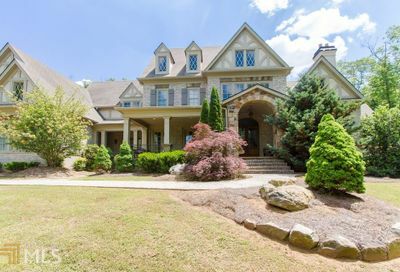 East Cobb is known for its high performing public schools, such as Pope, Walton, and Lassiter high schools, as well as beautiful swim/tennis neighborhoods, gated and lake neighborhoods, and new construction homes. 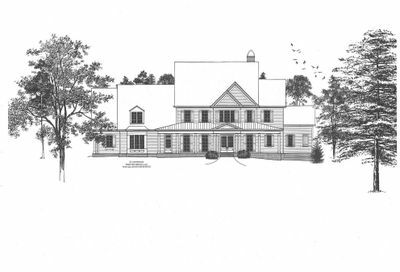 Home prices in East Cobbs top school systems range from the $250K to well over a million dollars, so there is something for almost everyone. 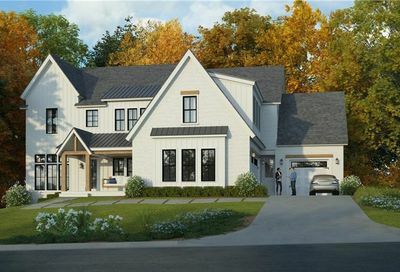 New construction homes in the last few years through 2018 have prices starting from $675K to well over $800K depending on school system and location. 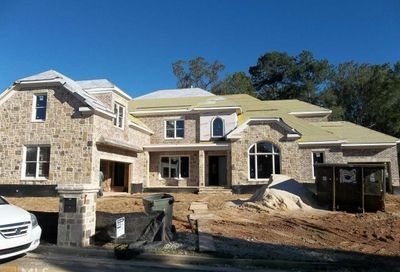 As buildable land gets harder to find, the new construction home price range will continue its upward trend.